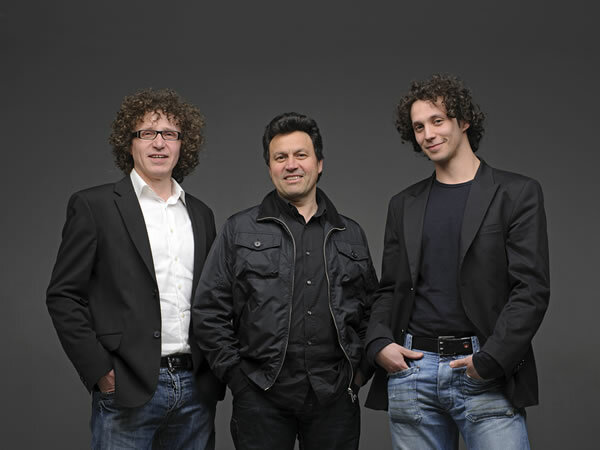 Its founders are Lino Trento and Sergio Bizzotto from the first steps they display an innate ability to work in pairs. In this way that created the first kitchen, the result of a craft loving, the legacy of a past in which the manual tradition has been handed down generationally with an obsessive attention to detail. 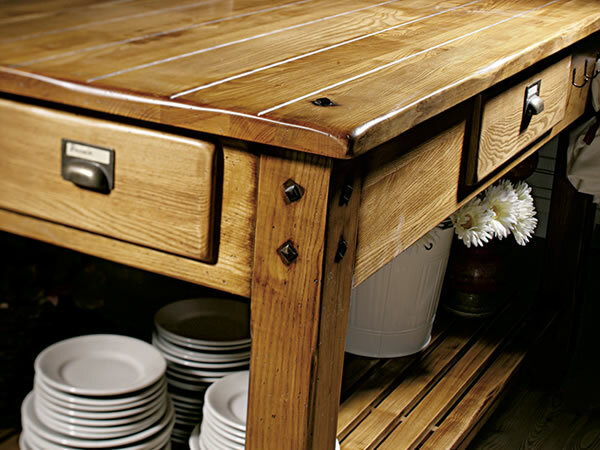 So they make custom made kitchens in solid wood to meet the various needs of the customer. Materials research, quality and functionality are the hallmarks of our company. We produce solid wood kitchens after a careful choice of materials that define, thanks to the attention to detail of a process craftsman, a product of quality and excellence. 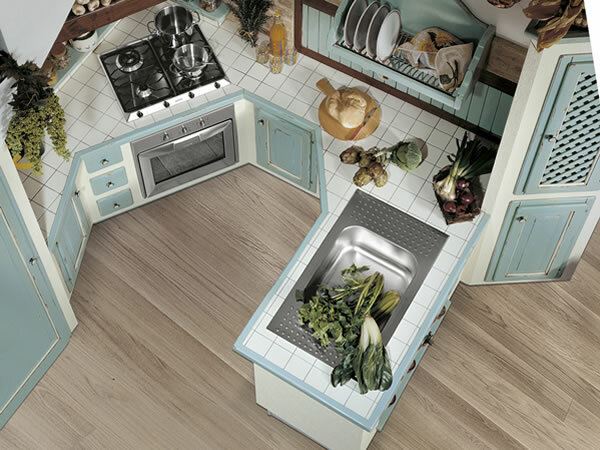 The kitchen is created completely according to the taste, aesthetics and functionality of the end user. All the details, the leaves, the colors can be completely changed, there is nothing preconceived or standard, the measures forms. “Every kitchen comes to him to be unique and original.”. The customer can choose the changes they see fit to do in the kitchen that is about all of our other products. 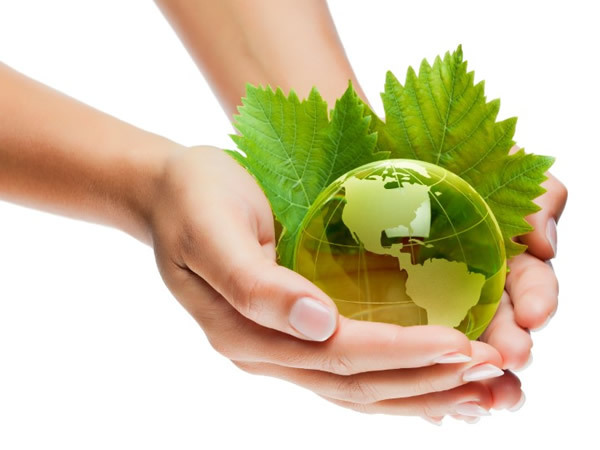 In this way we ensure that every product will meet the most demanding needs. Come and see the quality of our products directly in our showroom. The showroom is located in the heart of our company where you can see our kitchens and several other productions. If you do not know how to get a look at our map.